Morning anchor Brad Goode has exited KOMO-TV (Seattle) for a role in the banking sector. 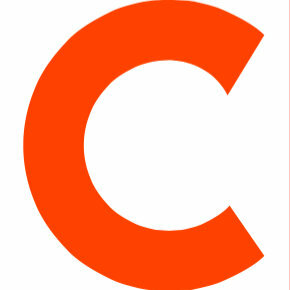 Goode joined the station in 2011 and began producing the segment Goode 4 Business the following year. He previously worked at rival Seattle affiliates KING-TV and KIRO-TV. 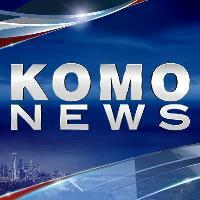 Follow KOMO News on Twitter.